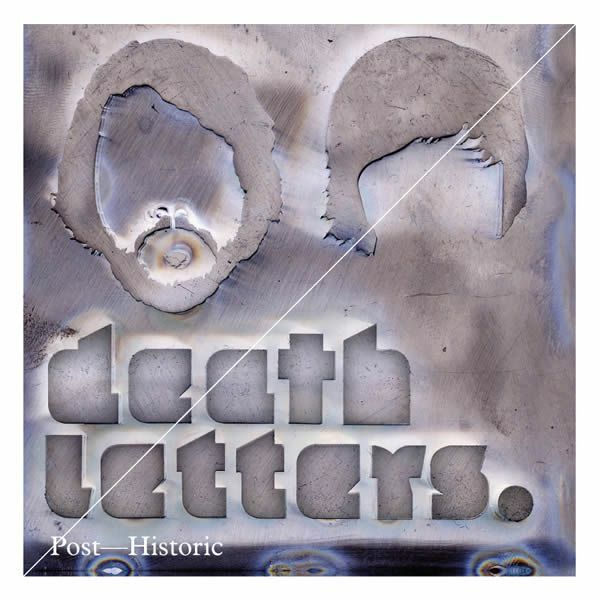 When the Dutch band Death Letters released their debut album in 2009 they were boys. You could hear this in their lyrics but the potential of the duo was clear right away. Now a few years later the lads from Dordrecht want to prove they have grown up with their second album Post-Historic. Like their big example The Black Keys they have to manage this with just the two of them. But the blues of their first record has been replace with more punk. And that means that they will floor the gas pedal regularly. And so they fly into it right away from the start while things get rough. There's plenty of bashing and now and then singer/guitarist Duende Ariza Lora cries out. So this has turned into a loud record, for which they travelled to Austin Texas to record it. Opening track 'Your Heart Upside Down', one of the better songs, is the well chosen first single. The tempo is high in general and therefore it sounds a bit rushed sometimes. There's nothing wrong with rushing it a bit in this type of music, but the tracks are spinning out of control now and then. With a bit more patience and control it would have sounded more solid and convincing. Yet it all sounds quite varying, both all over and within songs. Like in 'I Wish I Could Steal A Sunset', one of the nicest songs on the record, that starts off rough and then halfway all of a sudden changes into a dreamy ballad, after which it will explode again. Or the other way around in 'In Fear Fools Search' that makes it into a good closer. There are some more quiet songs as well with striking psychedelic tunes, but those aren't the strongest point of the duo. But it does give the album enough moments of rest for the listener to catch his breath. You would almost forget that only two people recorded it. 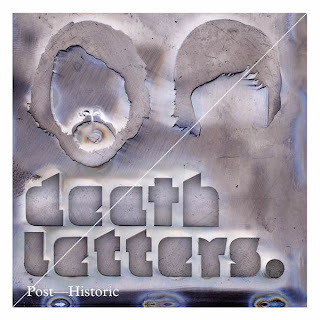 With Post-Historic the Death Letters have delivered a decent enough record. They are showing to have grown and are a big promise for the future. There's still enough to improve, but that's only more promising for all the good things yet to come.